We also provide different solutions in Suite/Sugar CRM. If you need one, get in touch! 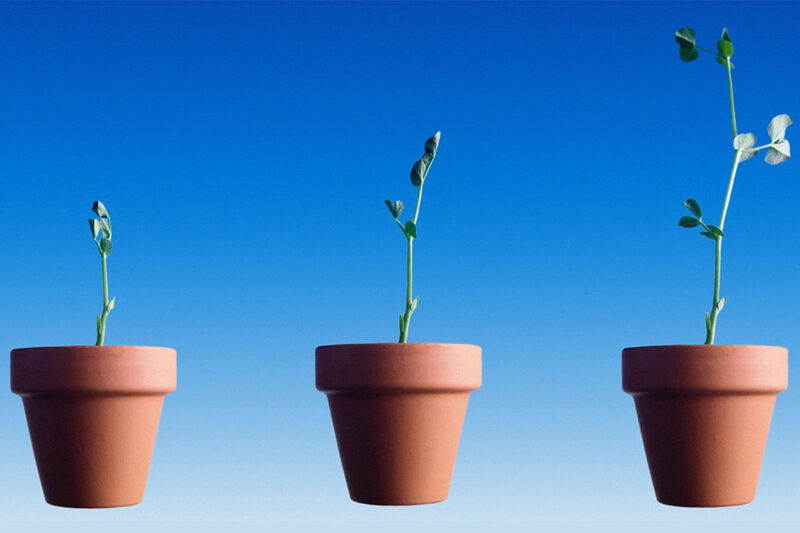 Why you need a Lead Nurturing CRM? 79% of marketing leads never convert into sales due to lack of lead nurturing. Research says nurtured leads make 47% larger purchases than non-nurtured leads. Lead nurturing is a process by which leads are tracked and developed into sales-qualified lead. Built on Open Source Suite CRM, number of users are not limited like in other proprietary CRMs. You have the complete freedom to set the maximum numbers of users and authentication level. Since the CRM is installed in your own server, there is no concern for data security or data loss and access control. You decide when and what to do with your data. No insecurities of loosing valuable information if you fail to pay your monthly subscription. Pair the data with email automation. When a lead takes a specific predetermined action, it can spark an email or an activity within your agency. That’s a trigger. Email campaigns built on triggers are successful because they provide personalization to your leads. With Lead Nurturing CRM there is a lot more you can do for leads than just send emails. You can sprinkle phone calls or direct mail within your campaigns. This is where automated workflows help. Though you can absolutely automate emails within your campaign, you should also set up reminders within that campaign to notify you to call or send a piece of mail where and when appropriate. View Graphical Reports on how many has viewed your email. which emails have bounced. How many opted out and who clicked on which link. This will help you modify your email campaigns for maximum results.